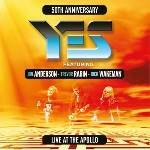 Drama line-up reunited on a 2017 version of 2011’s Fly From Here with new vocals from Trevor Horn! 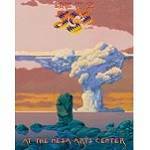 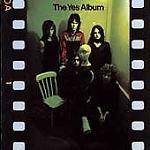 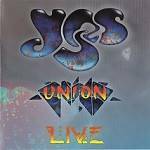 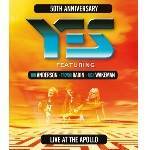 The Yes Album & Going For the One performed in 2014! 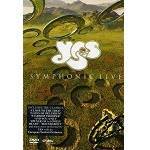 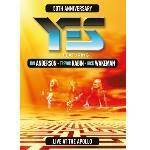 Over 2 hours of exceptional Yes live footage in the best possible quality sound! 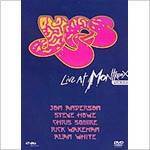 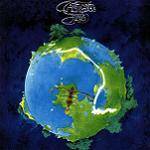 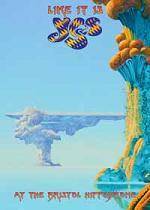 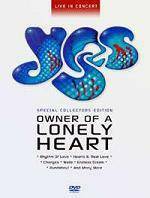 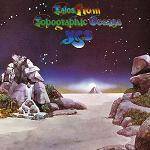 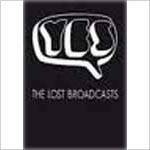 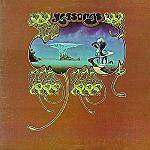 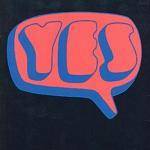 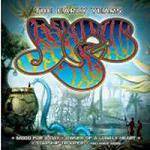 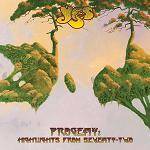 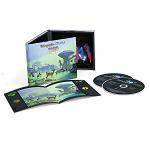 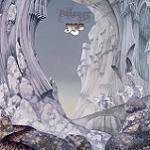 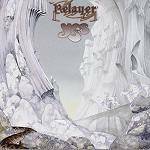 Rarities and other gems by Yes and former members! 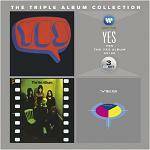 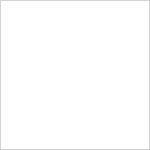 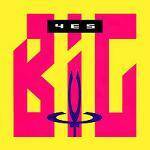 The great albums from Yes for the price of one!